I have teamed up with 6 other amazing mothers to bring you 28 rainy day activities for kids that’ll we know you will love! Learning how to communicate in other languages is a great teaching tool for children and adults! Here is a video on how to say “hello” in 30 different languages. You can watch this, and then turn it into a game! Who can remember the most ways to say hello? Pedicures are so much fun for little girls. 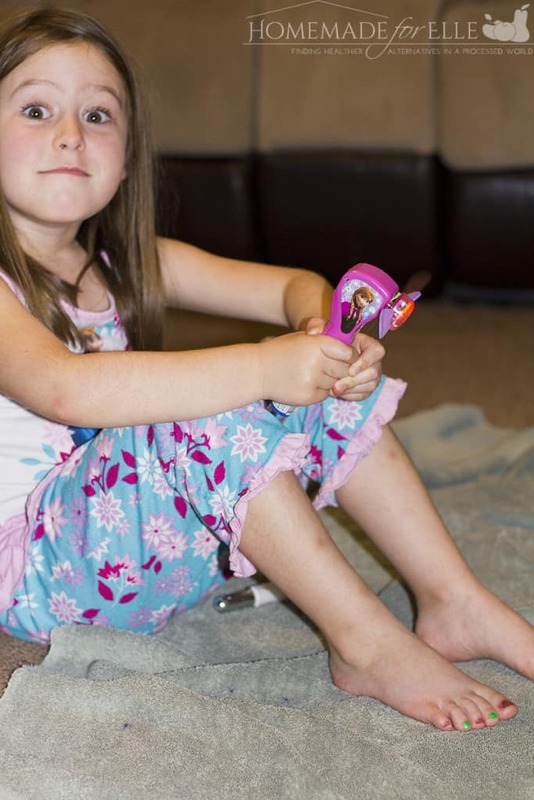 My 5-year-old loves having her toe nails painted! Let your little one pick out their favorite colors, lay an old towel on the floor, and turn your living room into a mini-spa! You can soak your feet in a healing foot soak to really make it feel special! 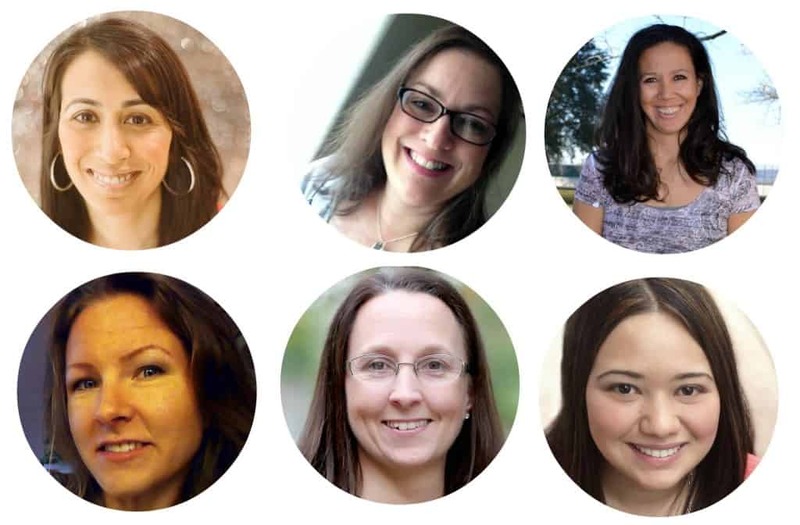 Yes – organizing can be fun! Get your kids involved and have them separate their toys into a keep, give away, sell and toss pile. Once you have everything they want to keep, separate those toys into different categories (stuffed animals, legos, Frozen dolls, etc). I like to follow the 60/30/10 rule, in which we keep 60%, sell 30% and give away 10%. Toss any cheap toys that don’t work and are beyond repair. Any money that is earned from selling can go into your child’s savings accounts. 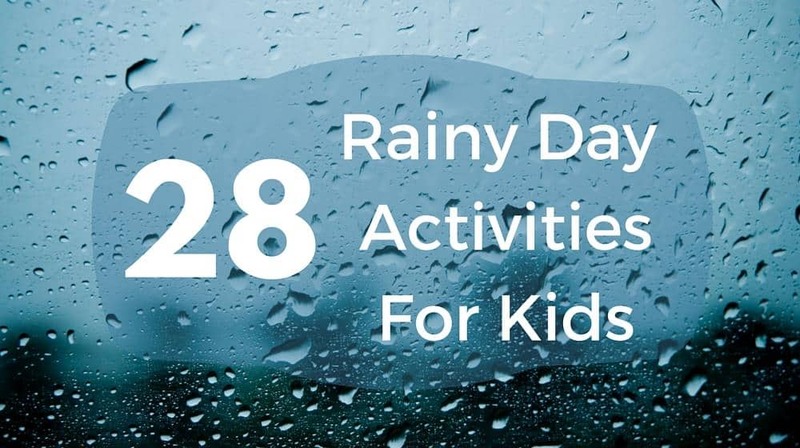 Check out these other sites for 24 more rainy day activities for kids! Wondermom Wannabe – Lip sync battle, hide and seek item, missing item memory games, and indoor obstacle course. She also has a whole post on games for teens that you’ll want to check out! Do you have any rainy day activities for kids ideas? Share them in the comments below! My daughters love to do manicures, pedicures and makeovers. We’ve never tried the hello game though. I love that idea–especially since there’s learning involved! These are all really great ideas. My daughter enjoys a mani-pedi and my youngest son will often join in. Thanks for sharing your rainy day activities. I especially love the one about learning how to say “hello” in different languages and then turning it into a memory game. Such a smart idea!